1. This machine is a necessary equipment for cleaning ginger and other vegetables. 2. Equipment should be installed in the flat and hard ground. amount of oil.And also check the various parts, fasteners are loose in the way of transportation . with the corrosion, so as to avoid damage to the machine. Looking for ideal Six Corner Roller Cleaning Machine Manufacturer & supplier ? We have a wide selection at great prices to help you get creative. All the Cleaning Machine are quality guaranteed. 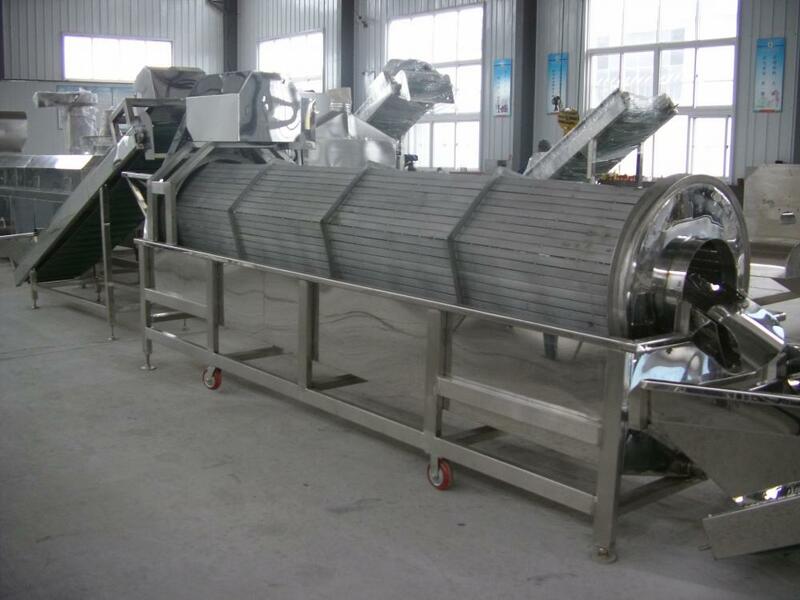 We are China Origin Factory of Vegetable Cleaning Machine. If you have any question, please feel free to contact us. 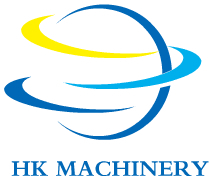 Copyright © 2019 QINGDAO HK MACHINERY AND EQUIPMENT CO.,LTD All rights reserved.